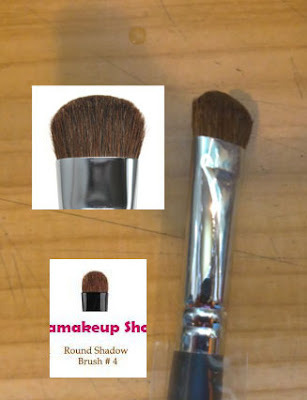 SukA@MakEUp: Single Brush for SALE!! 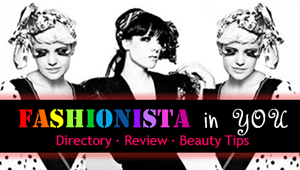 CRAZY SALE HAPPEN RIGHT NOW!!! Anyway.... 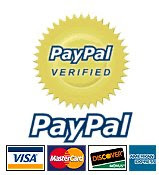 I do have single brushes for sale...just to complete your brush collection. 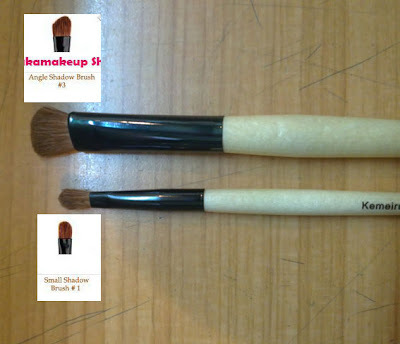 So hope I can help to complete your brush set.. 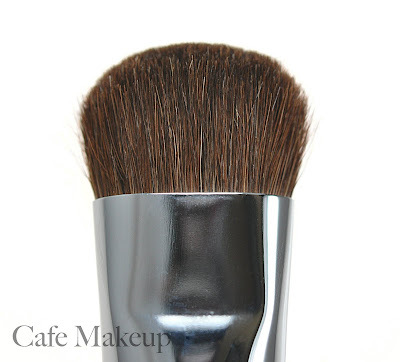 This extremely plush and soft brush will give you an ultimate application. 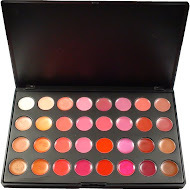 Use with powdered foundation, blush, and shimmer powders. Works wonders with mineral veil & bronzer. This brush is our new favorite to use with mineral makeup as it fits perfectly in jars allowing you to easily swirl and tap your brush. 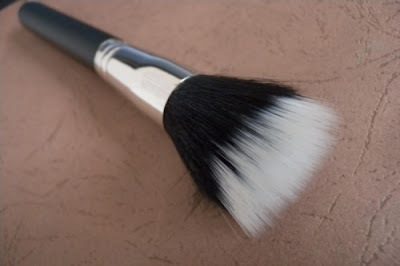 Plus, you can really buff the minerals in well with this brush design. Made with natural goat hair, hand cut for precision application. Made to last a lifetime with proper care and cleansing. 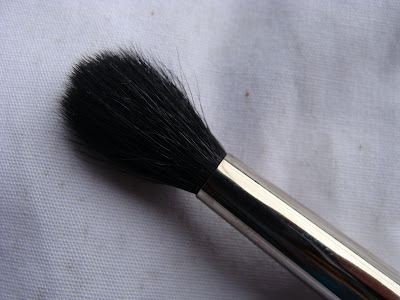 This brush is very similar to MAC's 187 but for a fraction of the cost. 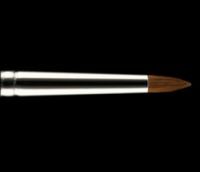 Specially designed to generate an ‘airbrushed’ finish when used to apply liquid foundation. 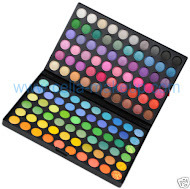 It can also be used to apply blush, highlight shades and loose pigments. Blend of synthetic and natural bristles. Very soft made of pony's hair..